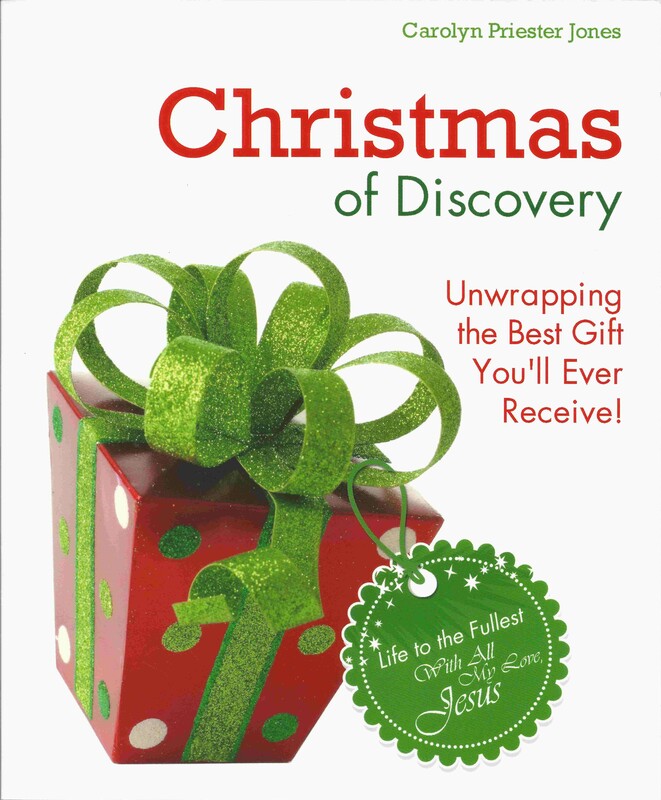 Christmas of Discovery Audio Devotion: The Season of Singing! | Jump for Joy! Are you a professional singer or a shower singer? No matter which, singing brings us to a new level of enjoyment of life. Sometimes our heartfelt thoughts can be put on paper or communicated through our speaking voices, but if we want to take it up a notch, Life needs music! Can it be a coincidence that the angels sang at the Birth of Jesus? As many words had been said or would be said about the Birth of Jesus, it appears there were no speeches going on at the manger. But there was plenty of worshipping. And the Songs that were sung were magnificent! Wouldn’t you have loved to be in that choir? They started singing when they announced Jesus’ Birth to the shepherds. I believe God was directing that choir. He is the Best Singer ever! Did you know when God looks at you, He is prone to burst into Songs of Joy? Join the Choir with me, as we read Chapter Nine of Christmas of Discovery! Chapter Nine can be heard by clicking the title, The Season of Singing! Posted by carolynpriesterjones on December 9, 2013 in Christian, Encouragement, Joy and tagged Angels, Choir, Christian, Encouragement, god, Holy Spirit, Jesus, Jesus' Birth, Joy, Manger, new song, Shepherds, Singing, Song, Worship.